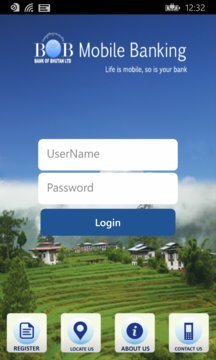 The official app of Bank of Bhutan for Windows Phone. It gives you access to your account on your Windows Phone. 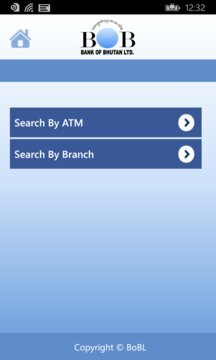 Now you can perform your banking tasks from the palm of your hand , from anywhere and at anytime!